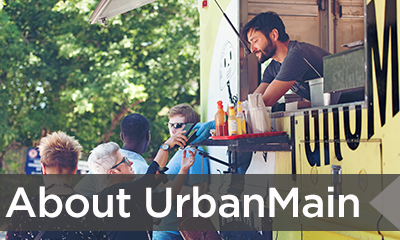 UrbanMain, a new program of the National Main Street Center, offers a new set of community-driven economic development services that builds on nearly 40 years of non-profit leadership in commercial district revitalization and the work of the Main Street America Network. UrbanMain commercial corridor practitioners offer unique neighborhood-specific insights into redeveloping and improving commercial districts that I would not be able to access, but for the UrbanMain program. - Deshea Agee, Executive Director, Historic King Drive BID No. 8, Milwaukee, Wisc. 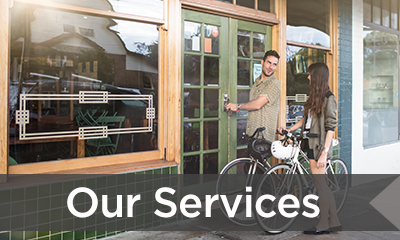 UrbanMain helps communities restore economic vitality and promote quality of life for residents in under-resourced older and historic neighborhood commercial districts. To meet the variety of conditions and needs of city and community leaders, we offer a range of service offerings from comprehensive, multi-phased strategic services to targeted, tactical services. 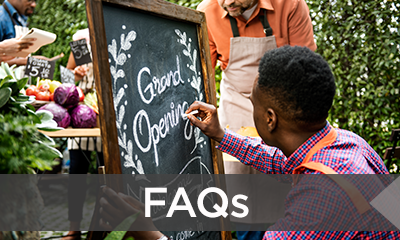 Find answers to your questions and learn more about how UrbanMain can support your community by viewing our FAQs. You may also contact us at urbanmain@savingplaces.org. Click on the map markers below to learn more about some of our current work. This map is in progress so be sure to check back for updates! UrbanMain, a program of the National Main Street Center (NMSC), helps communities restore economic vitality and promote quality of life for residents in under-resourced older and historic neighborhood commercial districts. The new program builds on NMSC's nearly 40 years of nonprofit leadership in commercial district revitalization and the work of the Main Street America Network.